Donerry Elegance Glow Dust is a loose pigmented powder blend with flecks that are smooth in texture with a high impact sparkly formula. 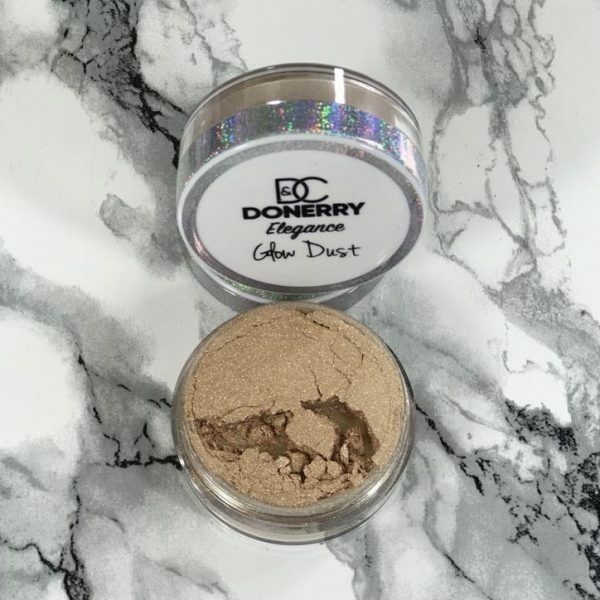 Instantly transforming dull, boring skin, our Enhancing Glow Dust simultaneously highlights the complexion and adds an illuminating glow. 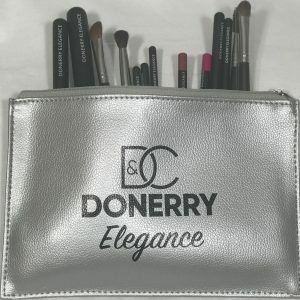 Available in two shades for different skin tones and looks, these versatile duses can be used on the face to create a radiant, glowing finish. 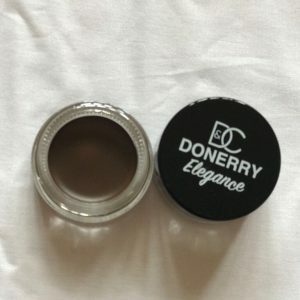 It has a highly pigmented formula that is light weight and feels fabulous on the skin but also brightens the skin and highlights bone structure creating an professional look.